Max Verstappen says that he has no problem with Sebastian Vettel's overtake manoeuvre during the Chinese Grand Prix. After both drivers made their first pit stops, Verstappen found himself closing in on Vettel down the back straight. As he went for a move, he locked up and ran deep into the corner, which allowed Vettel to cut back and overtake him. Verstappen was slightly squeezed onto the grass, but the Dutchman has no problem with the move as he says he would have done the same thing. 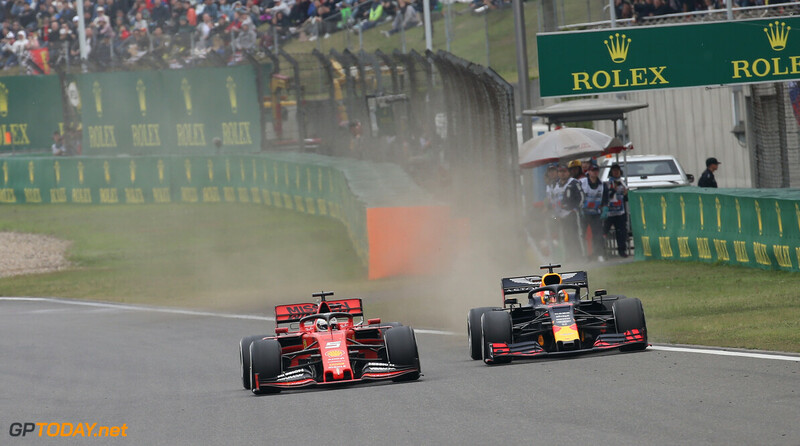 Verstappen conceded that Red Bull didn't have the pace to keep up with Mercedes and Ferrari, and is confident that Vettel would have got past him again he if he had made his Turn 16 attempt stick. 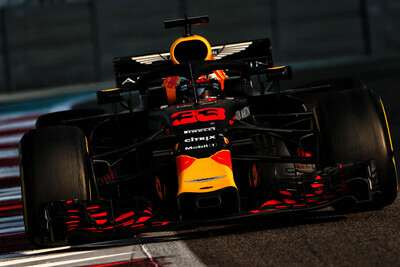 Verstappen managed to bring home a P4 finish for Red Bull, and moves into third place in the championship, ahead of the Ferrari duo. "He would have overtaken me again because I was just not quick enough on that hard tyre. “We maximised the result today. From Friday to Saturday, Mercedes took a step forward here, I never expected to fight them. “We were in the fight with Ferrari, just lacking a bit in the middle stint where they pulled away from us. he first stint and the last stint was actually alright. It was a nice little fight, shame we didn't get more of it. RB-H don't look ready to challenge the top on GPs like China, Baku or Canada.